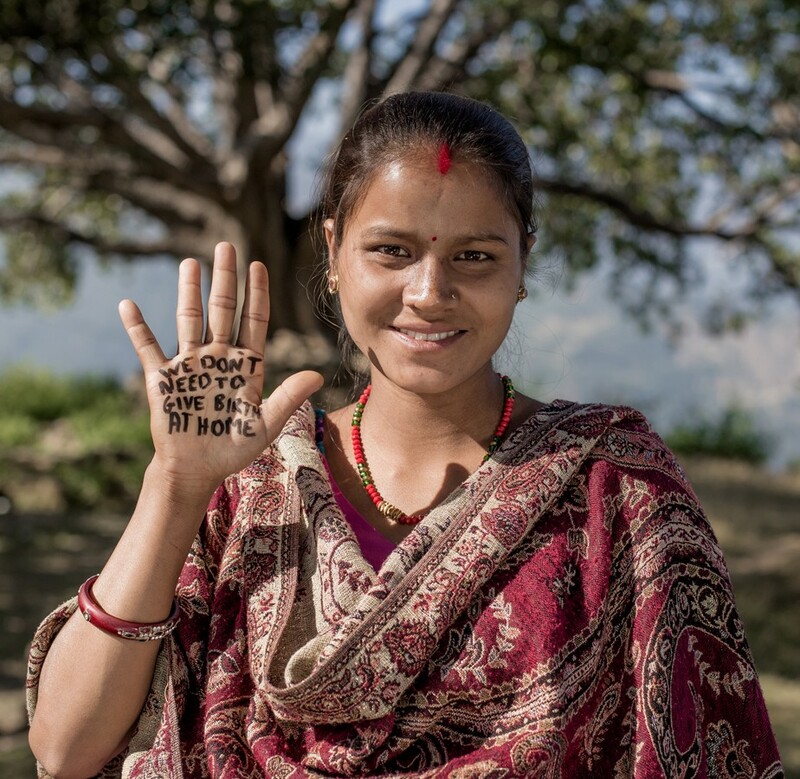 In October 2018, the Government of Nepal adopted the Safe Motherhood and Reproductive Health Rights Act of Nepal (The Act). The legislation marks the first time that respectful maternity care has been included in national legislation and paves the way for the provision of high-quality, respectful care for mothers and babies in public and private health facilities in the country. The Act articulates legal protections related to family planning, pregnancy, childbirth, and the postpartum period, which include paid maternity leave, privacy and confidentiality, information and informed consent, and prohibition against discrimination. In addition, the Act ensures that the services provided are adolescent and disability friendly. The language of the Act borrows from the Respectful Maternity Care Charter, which was developed in 2009 by White Ribbon Alliance (WRA) and their more than 30 partners. The incorporation of respectful maternity care into the Act was the result of decade-long advocacy efforts by members of WRA Nepal supported by the Health Policy Project (HPP) and the Health Policy Plus (HP+) project. In 2013, HPP supported WRA Nepal to conduct a context analysis on disrespect and abuse in childbirth. The findings were used to inform the design of WRA Nepal’s advocacy campaign strategy and activities. The purpose of the analysis was to gather information and document evidence of the scope, drivers, and impact of disrespect and abuse during childbirth in Nepal, which helped advocates implement a strategic campaign with successful results. In 2014, HPP supported WRA Nepal in developing a campaign to ensure social accountability for respectful maternity care. The objectives of the campaign were to: (1) increase awareness among health workers by training them on respectful maternity care; (2) promote accountability and increase demand for respectful maternity care in two districts; and (3) advocate to the National Health Training Center of the Ministry of Health to include respectful maternity care in the training curriculum of health staff whose work is in or related to reproductive care services. 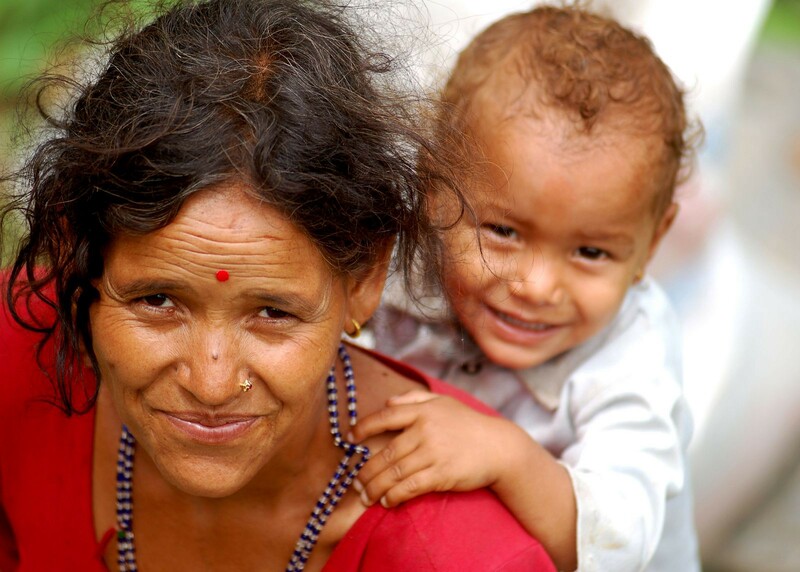 The adoption of Nepal’s new constitution in 2015 codified the right to health and defined the specific rights of women and children, especially with respect to healthcare, and provided an opportunity to demonstrate that respectful maternity care can ensure mothers’ and babies’ health and well-being. The new constitution also codified the right to health for minority groups. To ensure the practical application of the right to health, the government of Nepal developed the law on Safe Motherhood and Reproductive Health Rights. In 2016, HP+ support enabled WRA Nepal to conduct a workshop with members of Parliament to introduce them to the concept of respectful maternity care and the results of the context analysis. The event was organized with members of the Parliamentary Committee on Women, Children, Senior Citizens and Social Welfare, which included 51 parliamentarians representing all of Nepal’s political parties. A powerful moment came when female parliamentarians shared their own stories of abuse and disrespect. WRA Nepal members are now planning the next steps to ensure that the passage of the Act translates to real change for women and babies, which includes the development of detailed implementation guidelines. After 10 years of focused and passionate dedication to ensure respectful maternity care, WRA Nepal will not stop until all mothers and their babies receive the highest attainable standard of health, with their dignity and humanity protected. WRA Nepal is a coalition of more than 700 Nepali organizations. It is represented in 73 districts and five regions in the country. WRA Nepal has more than two decades of policy, advocacy, and mobilization experience and is a trusted partner of the Ministry of Health and Population. Note: The new law is not available online but is on file with the author.